YES! I support the border security wall and want Congress to fund it now. 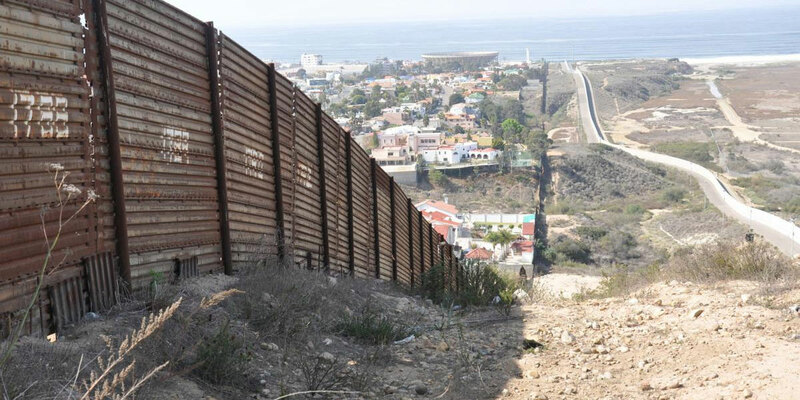 Please support President Trump's effort to fund the wall by signing the national "Border Wall Now" petition. If we want to stop the Democrats from playing politics instead of protecting Americans, we need to build a grassroots army that sends them a message.